Over the years, the prices of OnePlus smartphones have surged noticeably along with the upgraded hardware. But the company’s phones, including the OnePlus 6 which goes on sale today, have always given rival flagships tough competition in terms of pricing. But at the same time, one cannot deny that the price creep has turned off some of the original OnePlus die-hards. At Rs 34,999, the OnePlus 6 could be out of reach for many who are looking to buy a top-notch smartphone without burning a hole in their pocket. 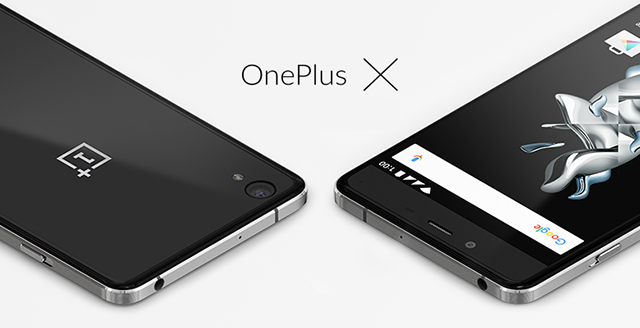 The stage is set for a mid-range OnePlus smartphone, but the company has no intentions of going this route yet. 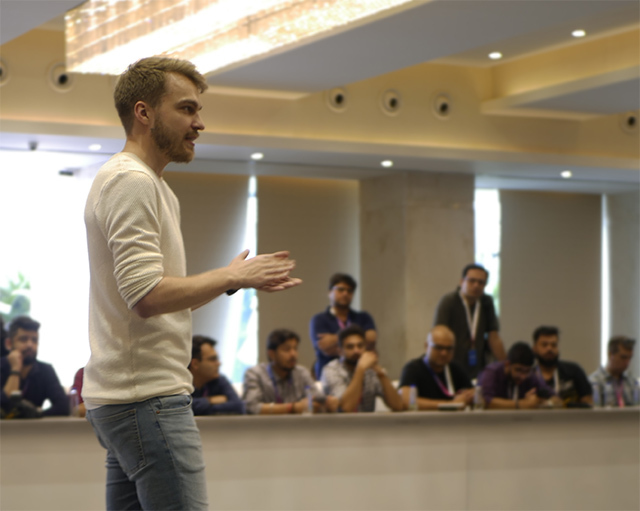 OnePlus Product Manager, Szymon Kopec, who was in Mumbai for the India launch of the OnePlus 6 (including the OnePlus 6 Avengers editions), told Beebom that the company plans to focus only on flagship devices (including possibly a OnePlus 6T later this year) as it is aligned with the company’s ‘Never Settle’ motto. Kopec unapologetically told us that mid-range phones have not played out well for the company as it forces them to cut corners and choose specifications that do not fall in the category of best hardware available. This is something co-founder Pete Lau also hinted at in an interview last week, explaining the idea behind OnePlus’ controversial product refresh cycle in recent years. This is one way of saying if you want anything less than flagship hardware, look elsewhere. Kopec was clear that as far as smartphones are concerned, OnePlus will only ever have one flagship-level offering at a time, and nothing else. 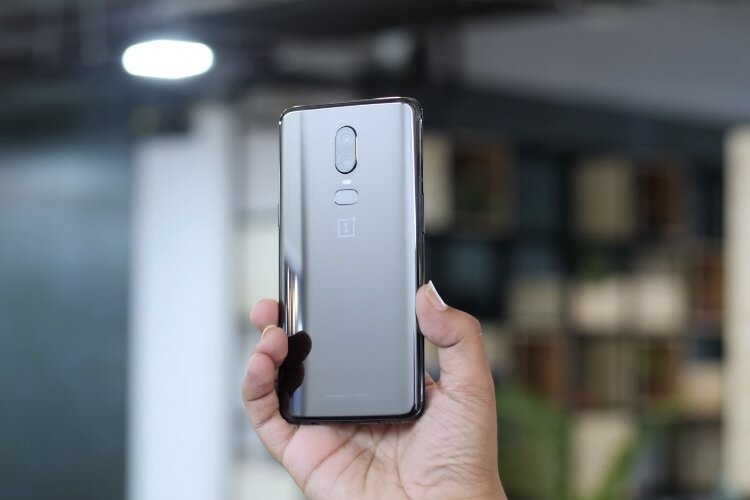 It’s too early to say whether this strategy will play out well for OnePlus in terms of long-term customer base – after all saturation of sales in the premium segment is already a concern for bigger companies. OnePlus is hoping that by pricing its flagship hardware slightly under the rival phones, it can create a bridge to get more users to the premium segment. This could be a double-edged sword in the long run as it would also allow customers to jump over to other brands in this price segment. Correction: An earlier version of this story incorrectly reported OnePlus’s interest in drones, tablets and smartwatches. Szymon Kopec has clarified that OnePlus is not interested in mid-range smartphones, just like drones, tablets or smartwatches.